When will these sales end? 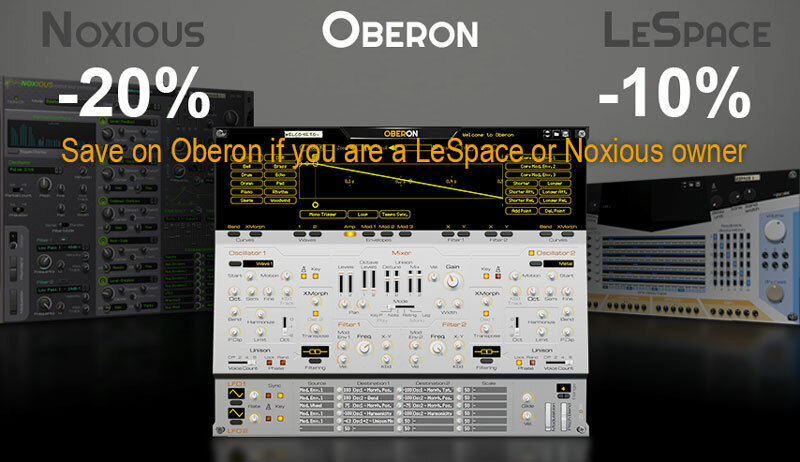 Until the end of the year, take advantage of a 20-25% discount on the Oberon, LeSpace and ST100 Rack Extensions, for Propellerhead Software’s Reaon DAW. echo sequencing for each line. 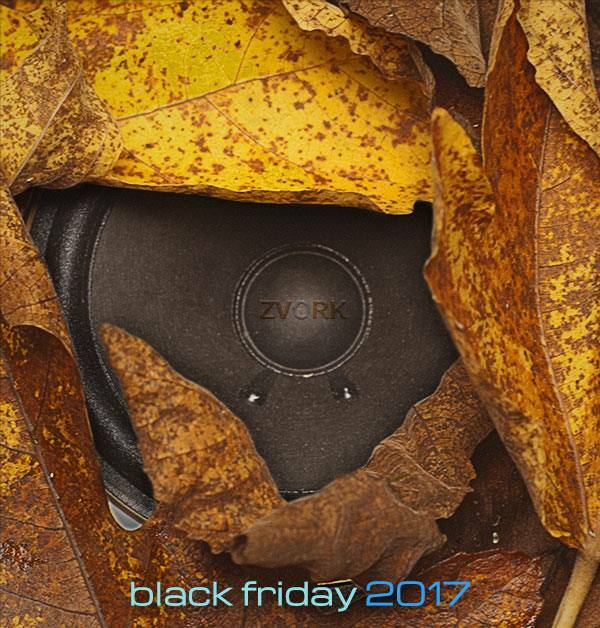 Originally priced at 39$ / €, the plugin is offered at 15 $ / € until november 28. The plugin is exclusively available for Propellerhead Software’s Reason DAW and on both Windows and MacOS. Jump to the LeSpace shop page for more product information. Version 1.1 of the LeSpace Wide Rythmic Multi Echo now features six new audio inputs and audio outputs enabling you to insert any other Reason processing unit inside your echo lines’ feedback loops. Add a tape effect for a warmer sound or a distortion unit for a crazy echo sound! 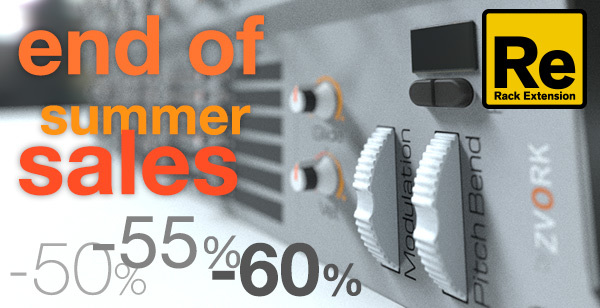 All this comes for free for current LeSpace owners at the Propellerhead Shop, of course.